1. “Your hair looks good.” I have unruly locks. I don’t even need to hear that it looks amazing or great. Good is good enough for me. Call me vain, but this compliment never gets old. 2. “That was a great presentation.” When I’m public speaking, good isn’t good enough. This something I am always working on improving. 3. “Thanks for your help.” This statement warms my heart and I love seeing people make progress! All 3 statements fill me with hope. Number 3 gives me purpose. Offering help is tricky. 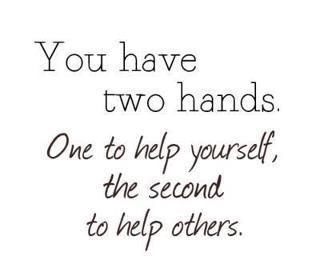 As a counselor and wellness consultant, I encounter people who could benefit from a helping hand everyday. Not everyone wants it. At times I have to be patient and understand everything is a process. Anne Lamont said, “Help, is the sunny side of control.” I know what she is talking about and in many circumstances I completely agree. 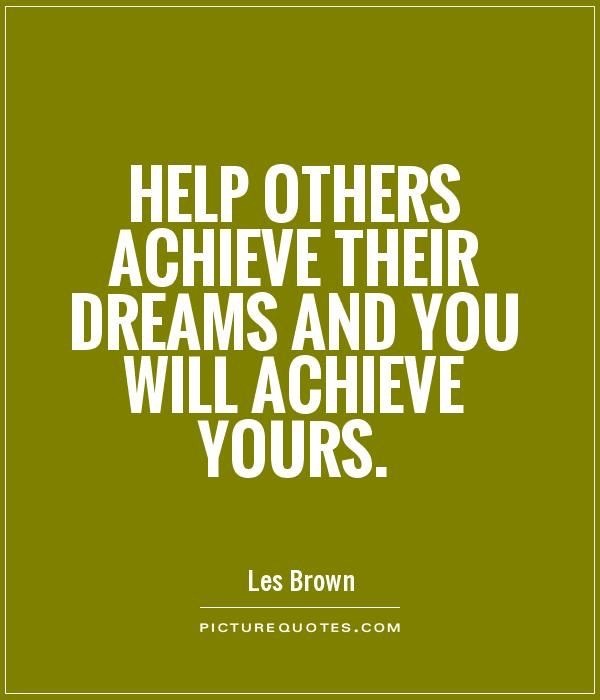 I also believe, to reach our full potential, we all need assistance with something. When we are in the potential role of helper, we need to sit back and listen first. Then thoughtfully and carefully offer support. At times, my help comes with a nudge. I recently suggested to someone that they join a weight loss contest. I could tell she was struggling. I said, “I will help you.” After a couple days of providing encouragement and accountability, she sent me a text that said….. I couldn’t have started or done this without your support, thank you!!!! The truth is helping her helped me too! We are on the weight loss journey together. I can tell you this is a path that is less stressful and more enjoyable when we are not alone. Sometimes we are the helper, sometimes we need help. Mostly we are both.